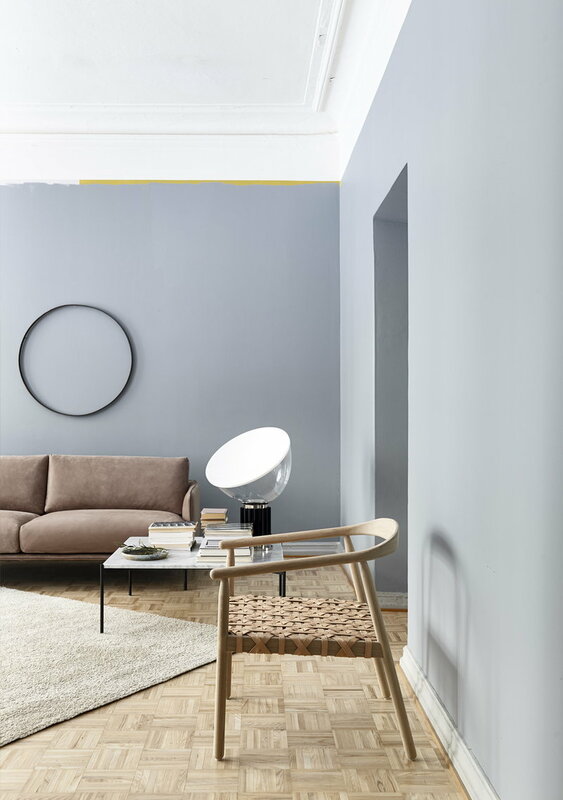 Designed by Mia Cullin for the Finnish Adea, Fay chair charms with its light, decorative appearance. 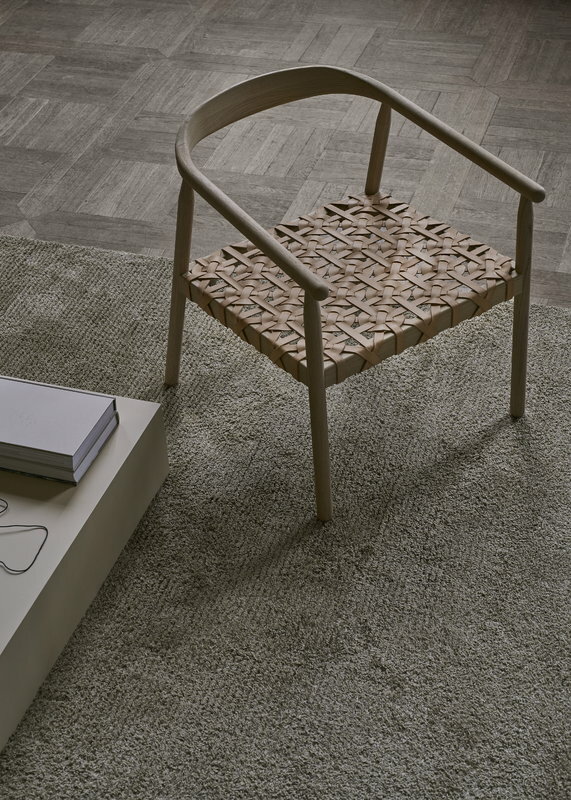 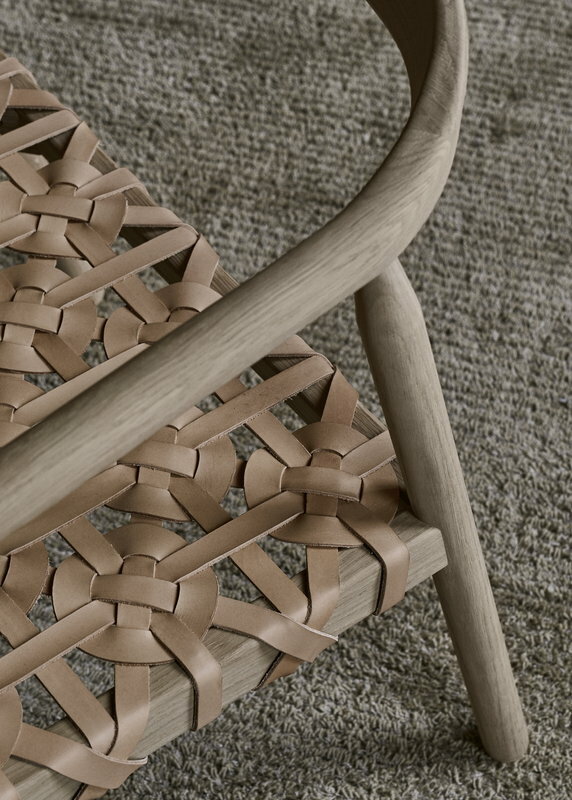 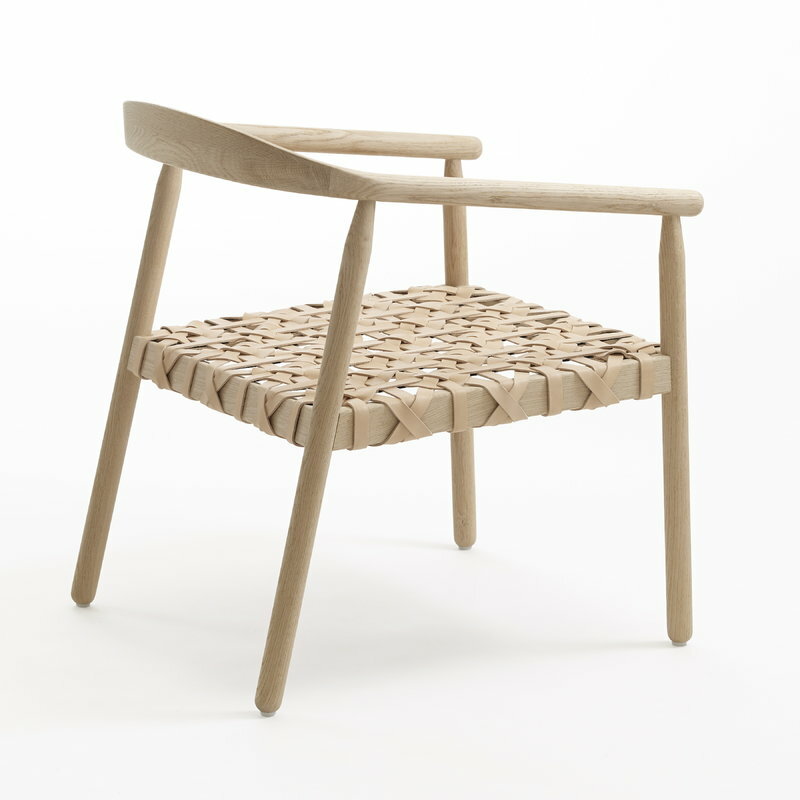 Fay is a modern armchair crafted from two natural and hardwearing materials: a solid wood frame and a woven leather seat inspired by the bags and belts from the 1970s. 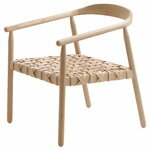 The arched backrest and diagonal back legs perfect Fay’s distinctive look. 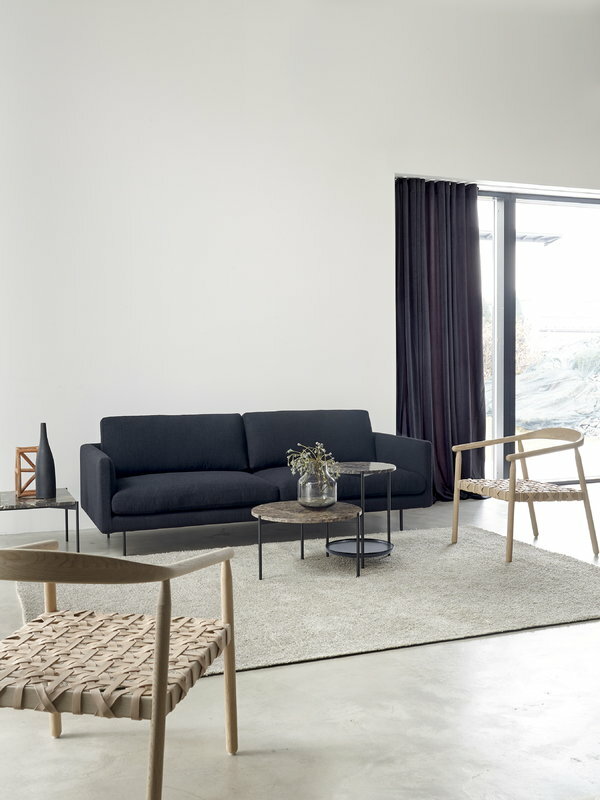 Thanks to its captivating and lightweight design, Fay looks lovely either alone or in groups, and it pairs perfectly with the ottoman from the same collection.